Chloe’s best friend, Kaitlyn, is lost in the past. If her new Nephilim boyfriend, Horace, doesn’t get back with her soon, Chloe is going to go crazy. They need to get on with their lives, without all the demonic drama they’ve had. It’s taking way longer than time travel should. During the agonizing wait, she discovers her timeline isn’t like it’s supposed to be. Not only is her family changed, but her ex-boyfriend, the guy she was so over, doesn’t remember they broke up and is finally treating her like she’d always hoped for. As she begins her senior year of high school with both Kaitlyn and Horace missing, and with confusing changes all around, she realizes something else has shifted. She is being watched. Always. And though she’s aware someone is constantly just out of sight, stalking her from the shadows, she can’t know the hatred that has propelled her Watcher from the foxholes of war, forward through time, to the ultimate moment when he plans to use Chloe to reclaim his lost power and exact the revenge that has kept him breathing through decades of exile. 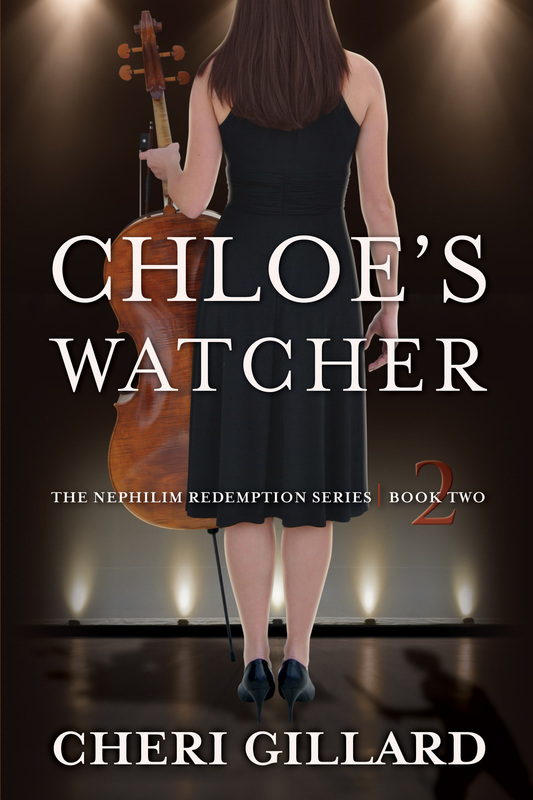 "Chloe's Watcher kept me surprised and wanting to read!" "Chloe's Watcher is one of the most interesting and intriguing young adult novels I have had the pleasure of reading." "Loved it!! The descriptions really capture the action! Looking for﻿w﻿ard to the next book in the series." "Wow! What an imagination! I am so hooked. I can't wait for the third installment."